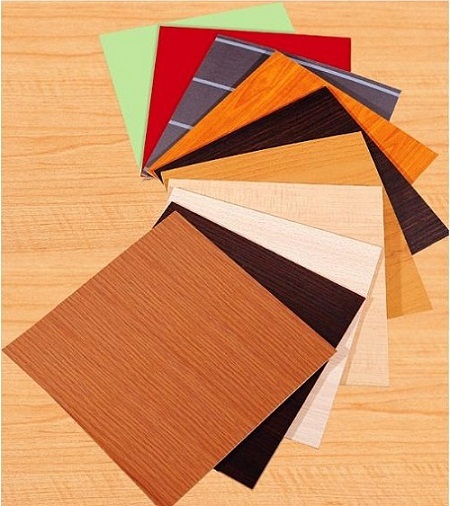 Prelam MDF Boards are generally made from medium density fibers. They are laminated on both the surfaces with synthetic resin-impregnated base papers using heat pressure. We offer high-quality Prelam MDF Boards that have homogeneous structure having uniform texture and properties. The Prelam MDF Boards can easily be machined for designing a wide range of cabinets, furniture and construction components.